Technology is not all that bad. Tablets can be used to help parents. 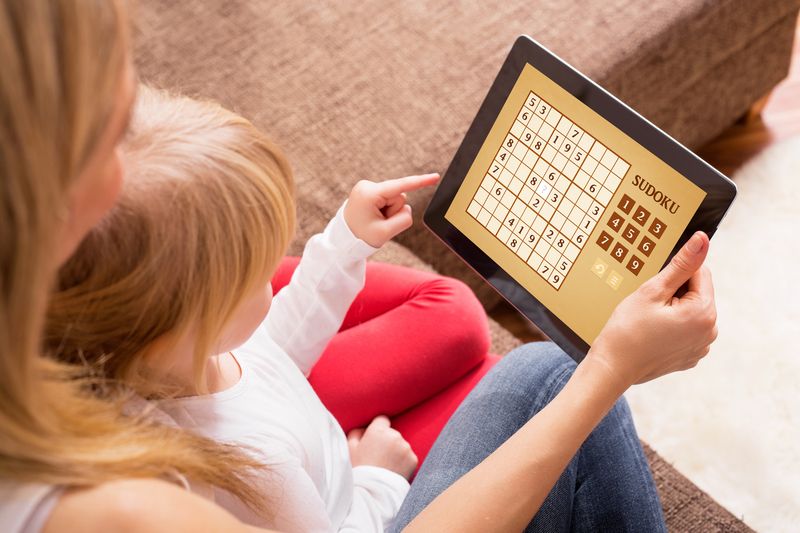 Parents, ultimately, have control over access and usage of tablets. Dubai: Cars. Televisions. Even the mass publications of books. What do these things all have in common? At one point, they were all the pinnacle of human technology, which were then subsequently blamed for destroying the family, tearing apart society, and probably a long list of other problems, none of which were true. That puts computer tablets, as the latest technology that parents are finding fault with, in good company. I can offer no explanation for why new technology inevitably draws such criticism, but the terrors that it causes parents are very real. 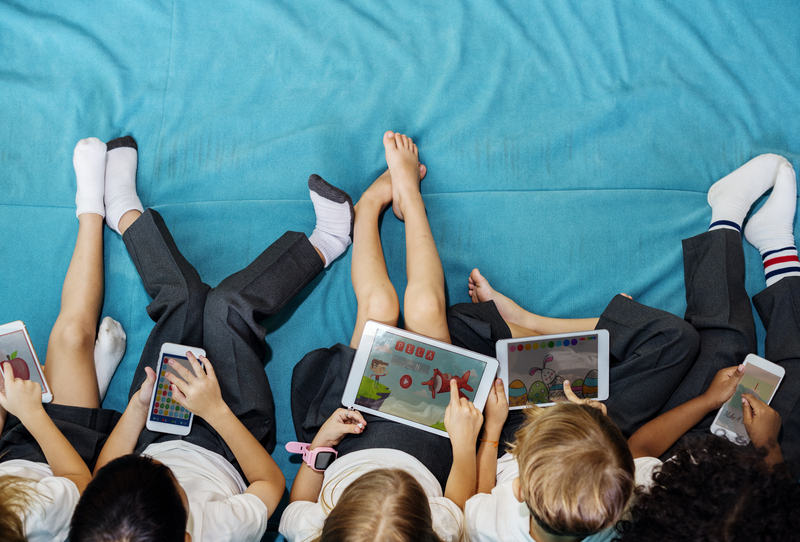 Tablets are now being blamed for such things as children sitting quietly for hours as they discover new interests by watching videos, some of which are allegedly educational. There are also vague rumors that these tablets, as well as laptops and smartphones, even allow parents to introduce their children to foreign languages, learn valuable skills such as coding, read a collection of online books that could rival a college library, and yes, watch something entertaining, like NatGeo. It’s terrifying. Horror stories such as these make me yearn for my pre-tablet childhood of watching mindlessly bland cartoons produced by toy companies. Sarcasm aside, most people who complain about tablets ignore the progress tech has brought. To be fair, there are problems that can develop from obsessively using, well... anything, including new technology, but parents don’t need modern solutions to combat this. If they want help controlling their children’s technology cravings, they just need to remember how our parents controlled our access to cars, comic books, and television: set rules, set time limits, and penalise bad behaviour by revoking access. I suggest making it easier on yourself by understanding the technology many companies build into their gadgets to help parents. Please don’t believe what your kids tell you either; modern parental controls have come a long way. Your kids won’t be able to beat it. The ability to control their devices definitely rests with you.